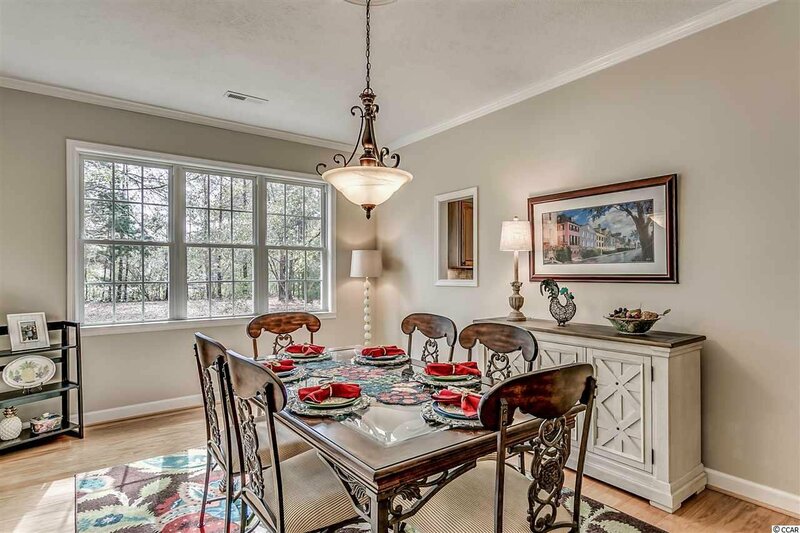 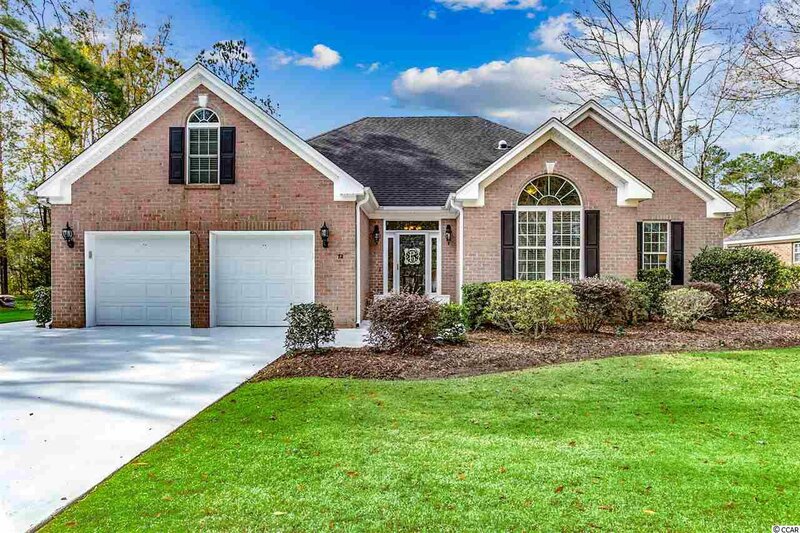 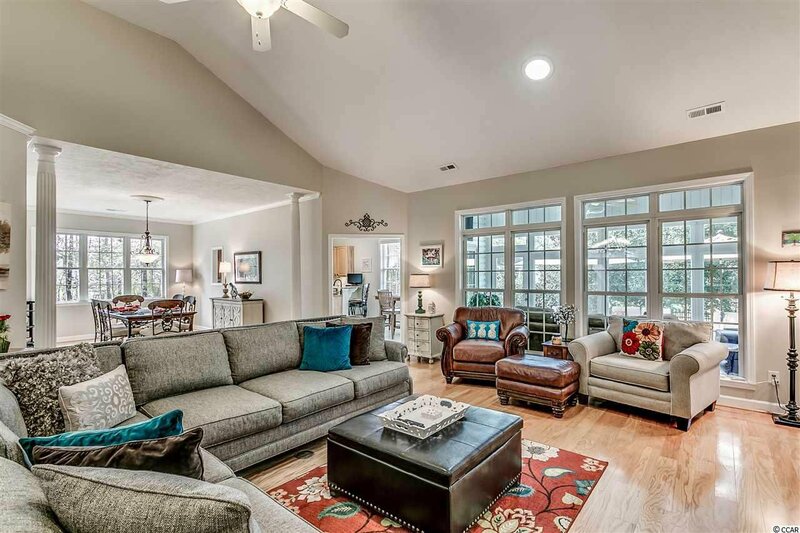 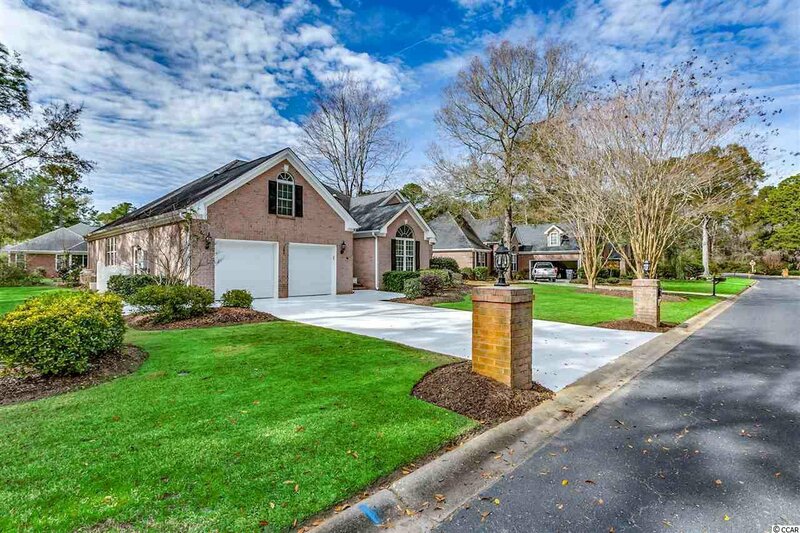 A Pawleys Island all brick home with all the updates! 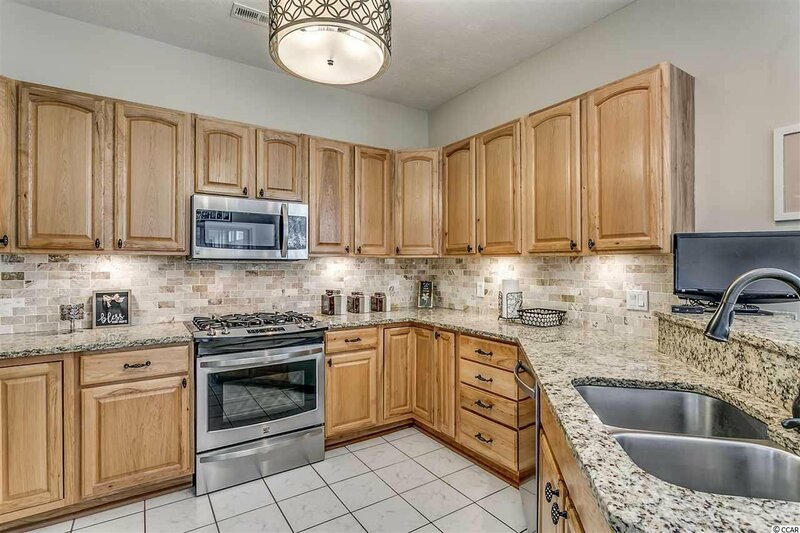 This three bedroom, two and a half bathroom home with a bonus room is located in the beautiful and gated River Club community. 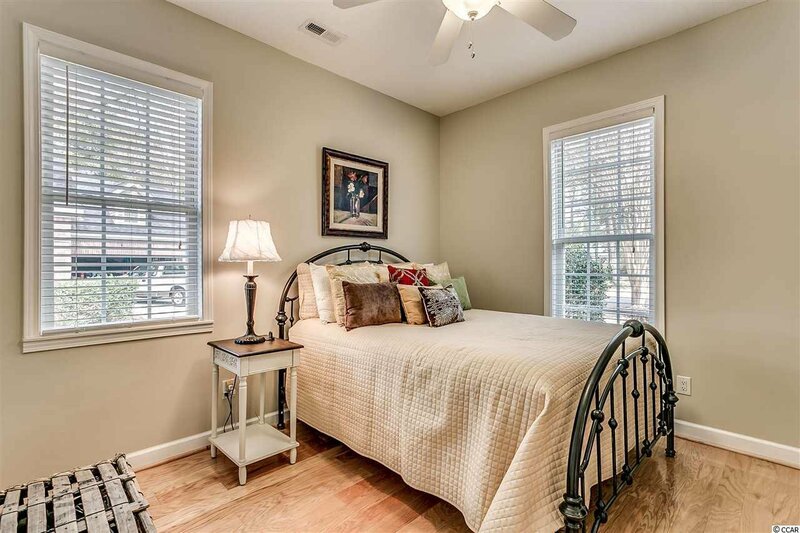 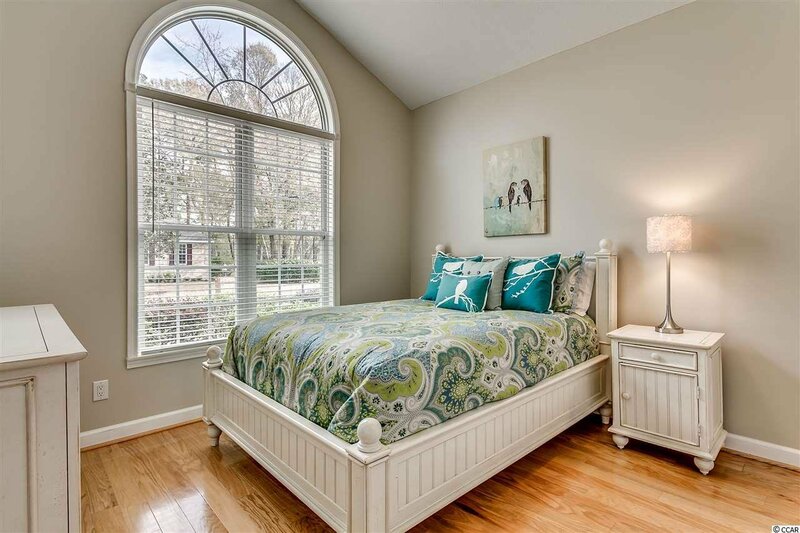 This property has hard wood flooring throughout and even in the bedrooms! 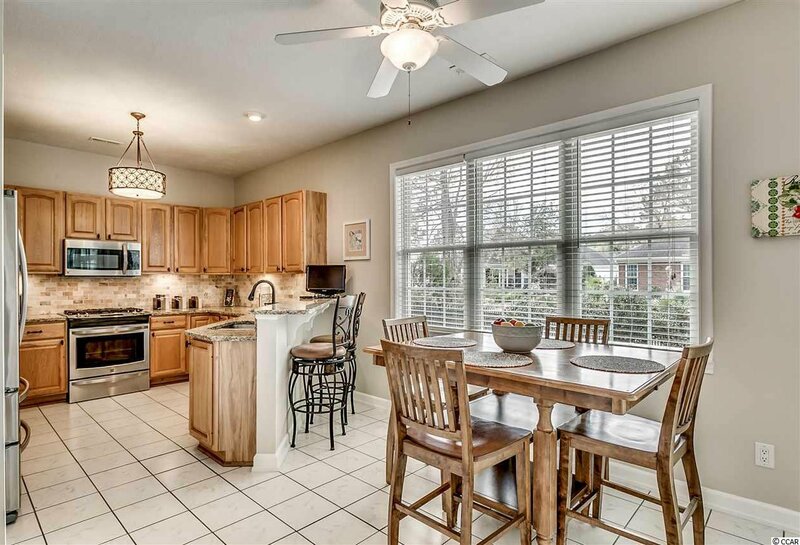 The home owner has remodeled the Kitchen, Master Bathroom, and Carolina Room. 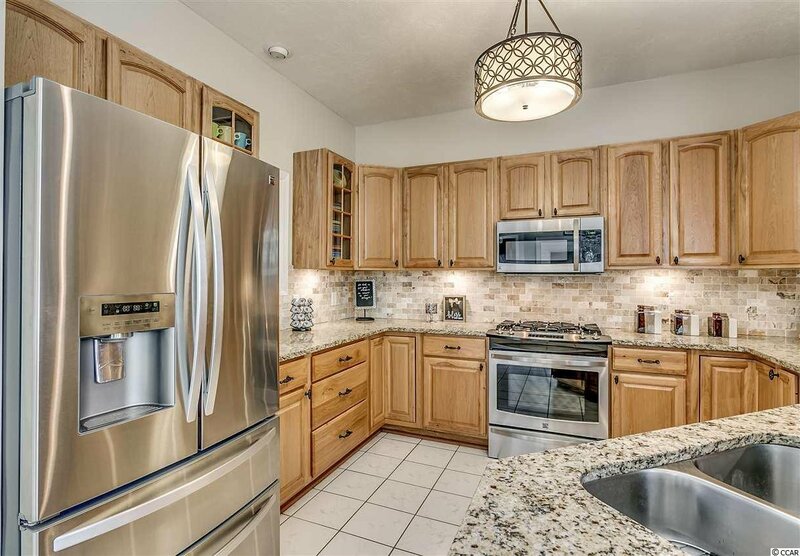 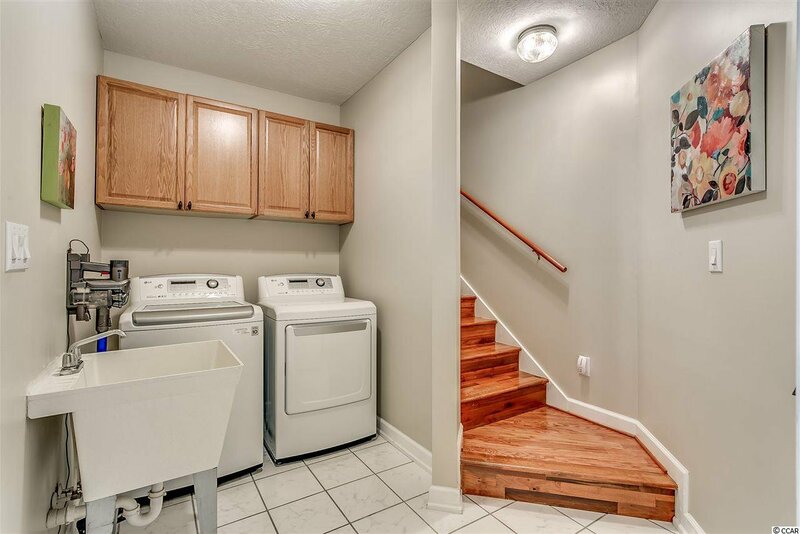 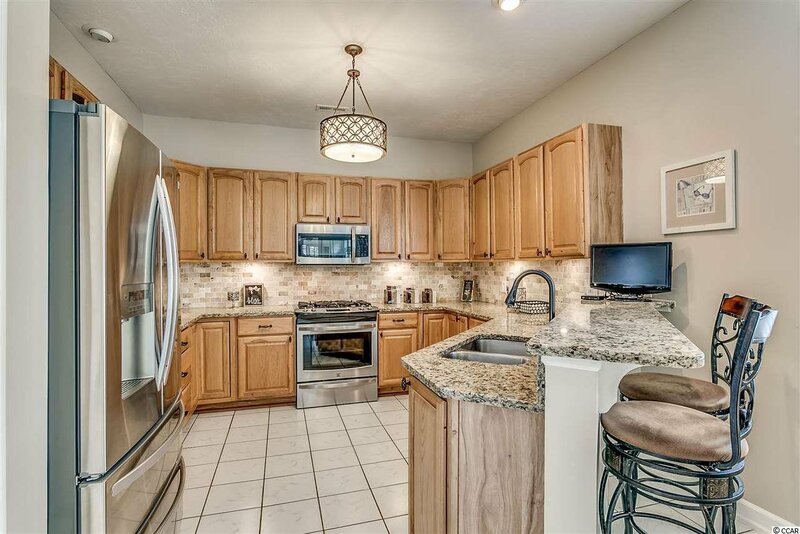 The remodeled kitchen features granite countertops, gas stove, and high end stainless steel appliances. 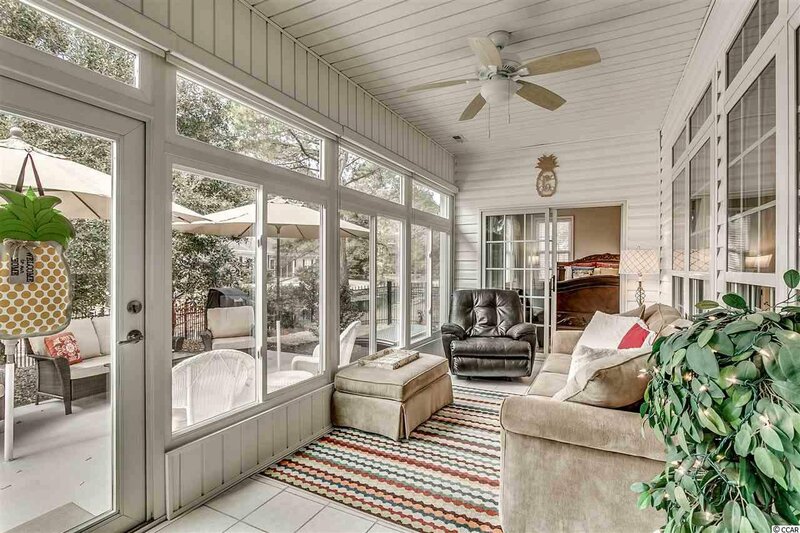 The Carolina Room used to be a screened-in porch, but they did not spare any expense when converting it into additional living space. 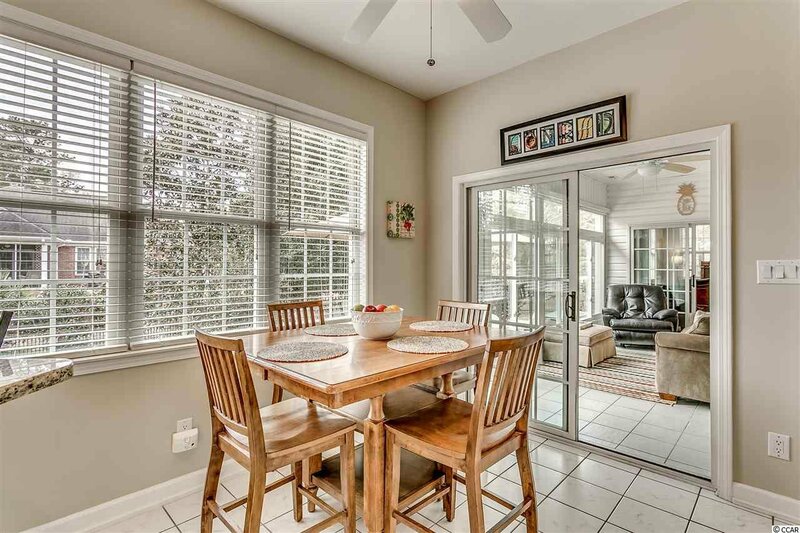 You have a true all seasons room with heating and air conditioning and YKK brand sliding insulated glass windows. 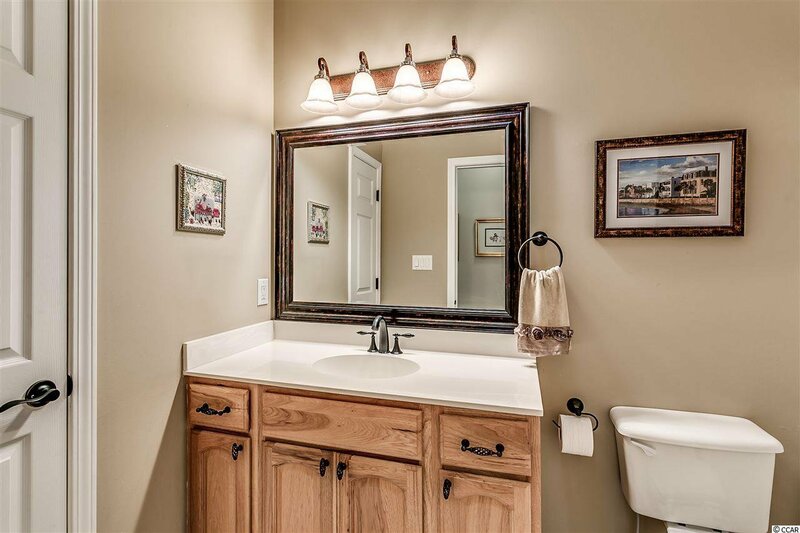 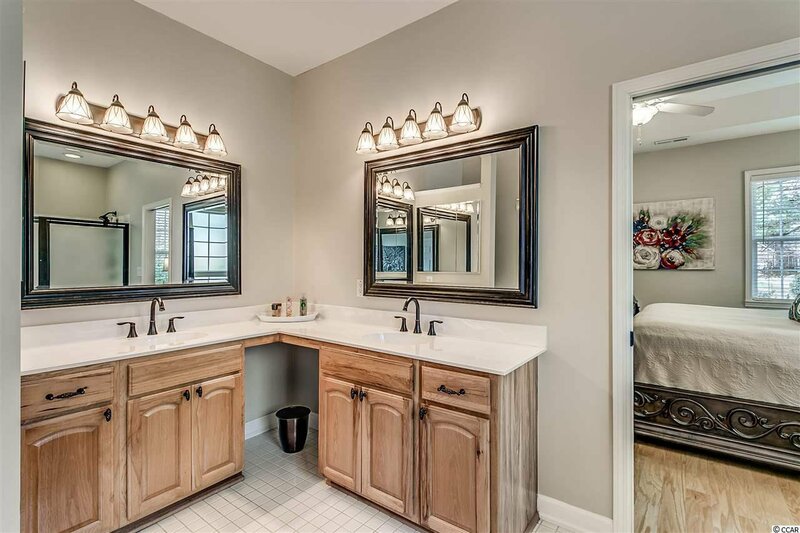 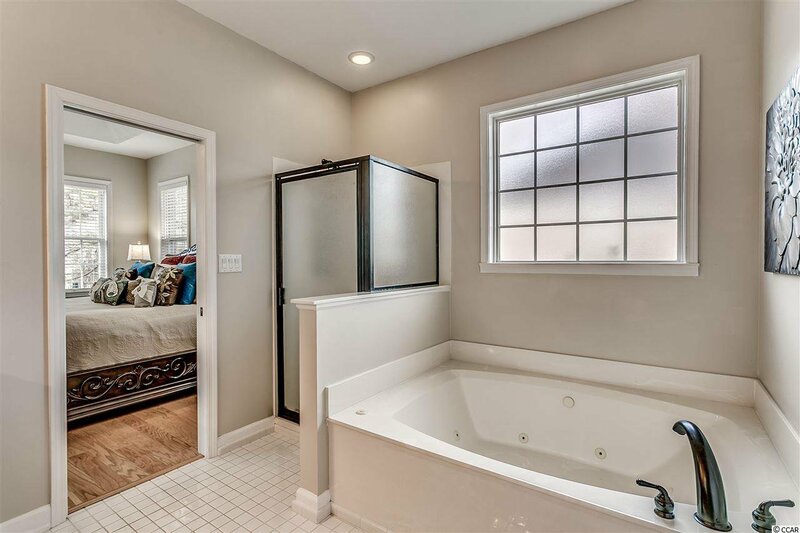 The Master Bathroom features double sinks, new fixtures, and vanity. 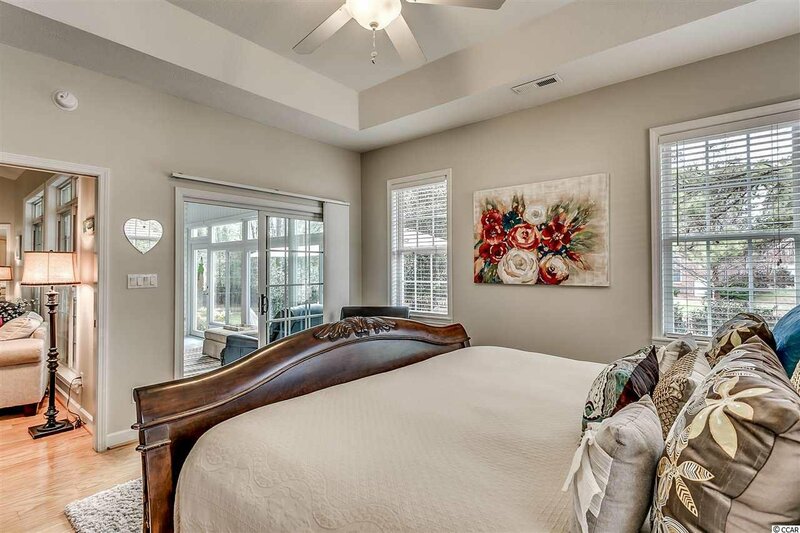 The Master Suite features a huge walk-in closet with plenty of space! 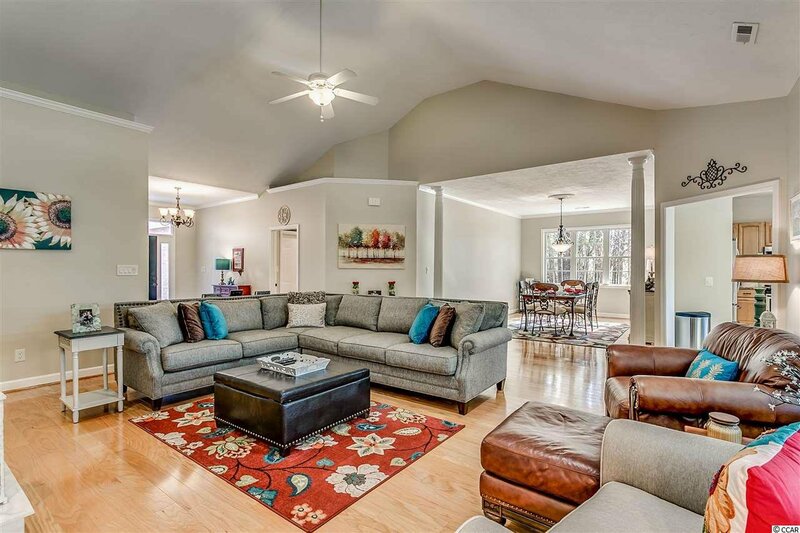 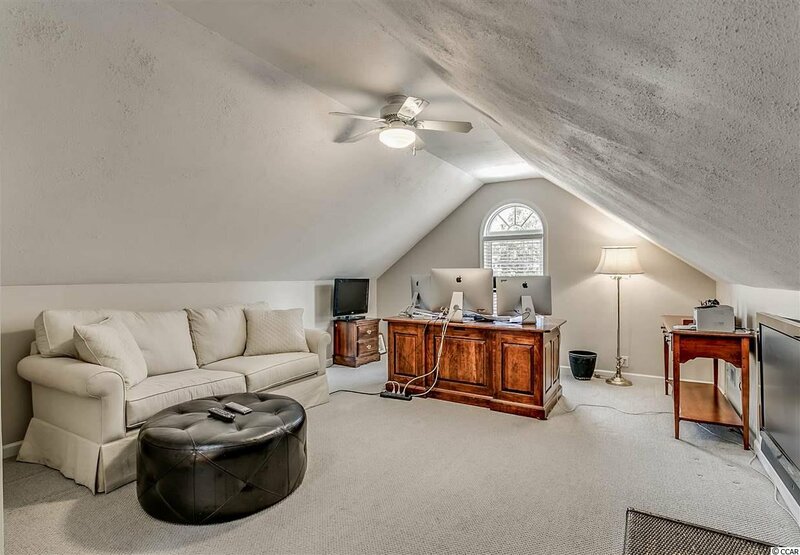 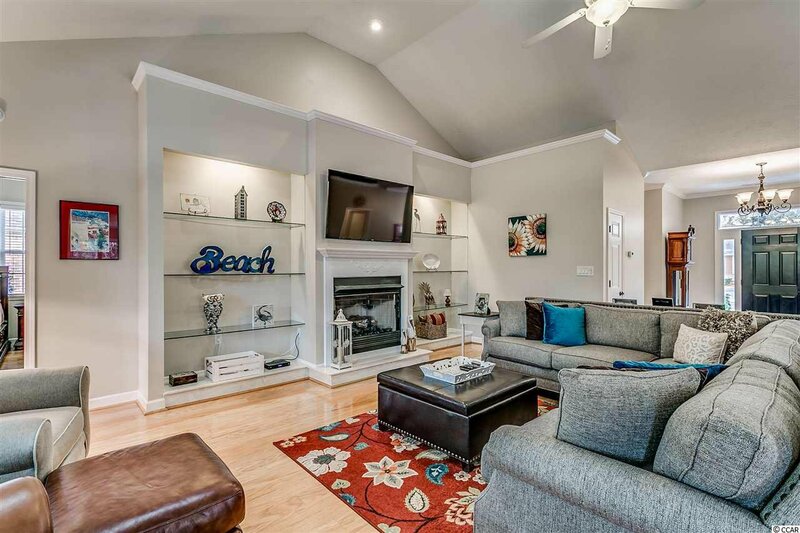 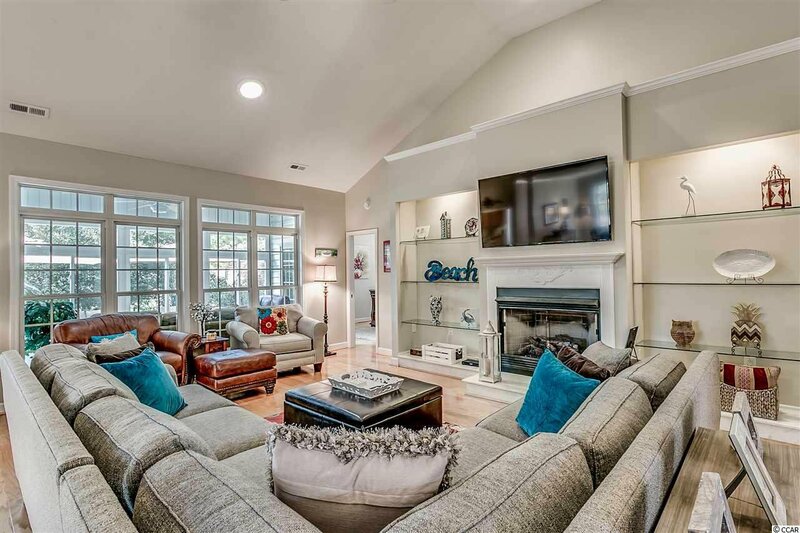 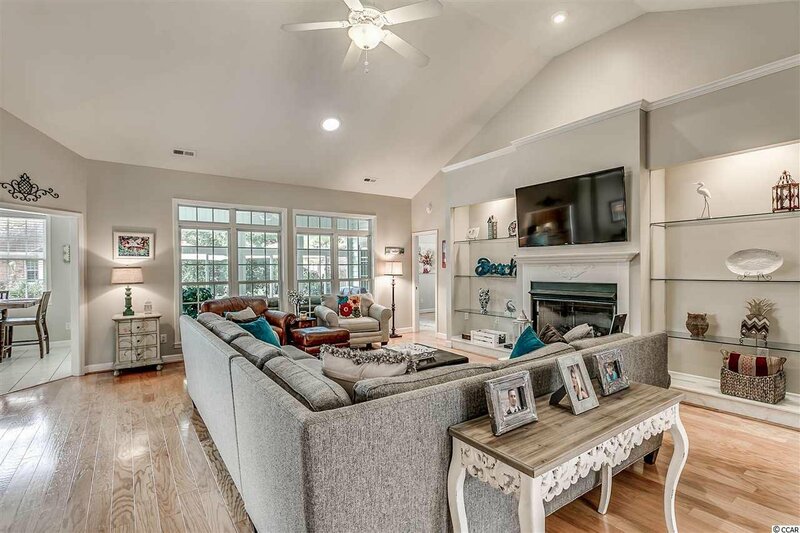 The family room is extra cozy featuring built-ins and a cozy gas fire place. 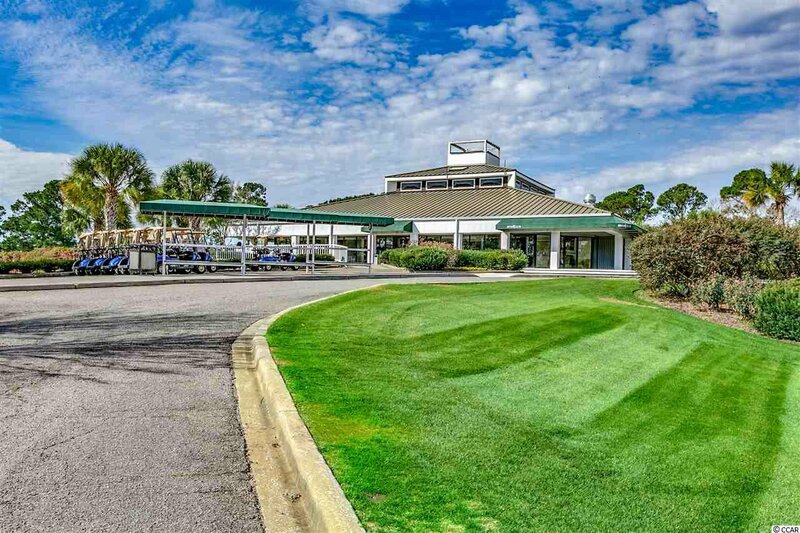 The garage is a true 2 car garage with 2 separate car bays and extra storage space for your golf cart. 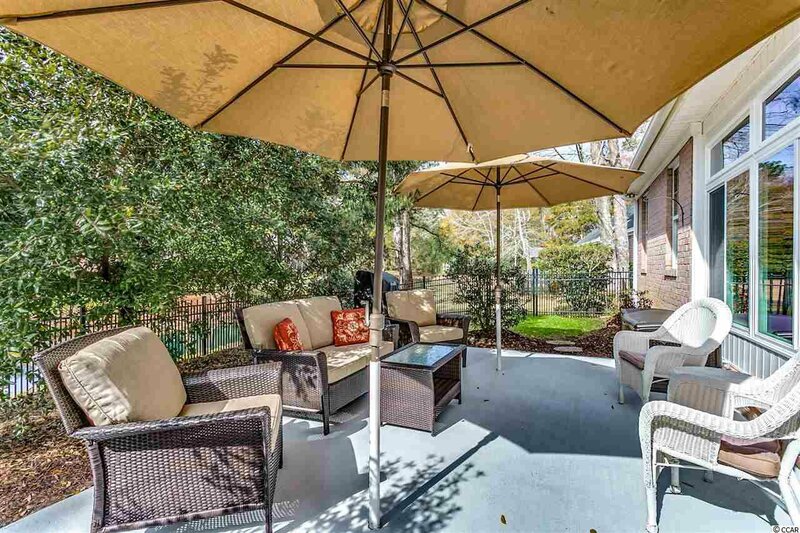 Don't forget the massive patio in the back yard with black iron fencing making the space perfect for outdoor entertaining. 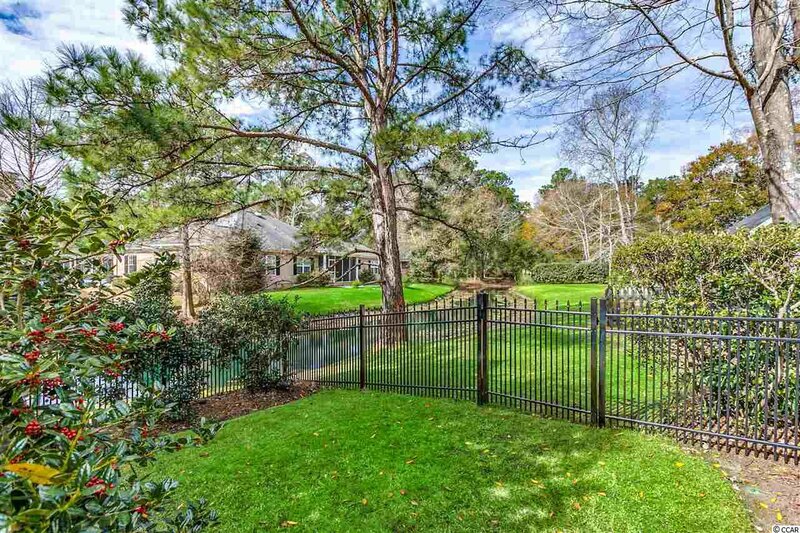 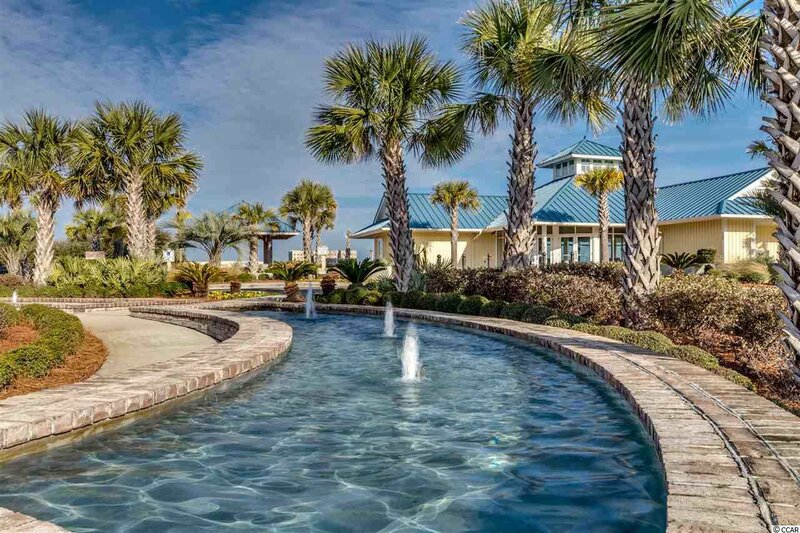 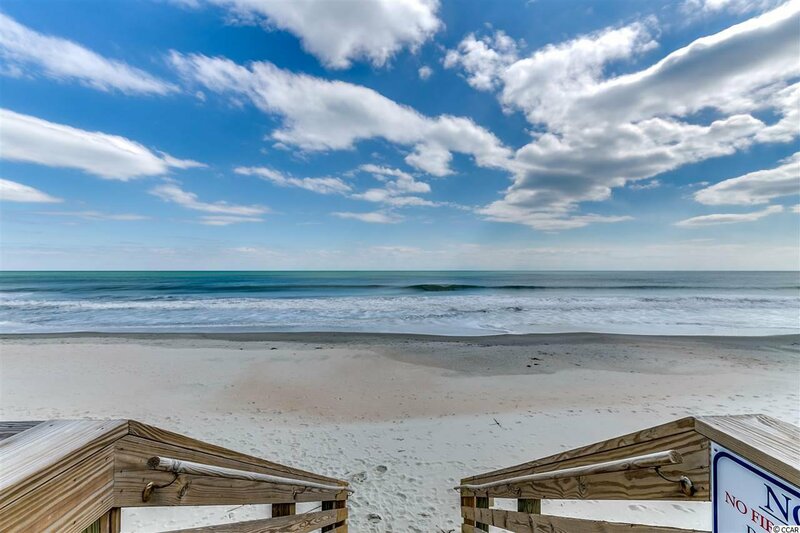 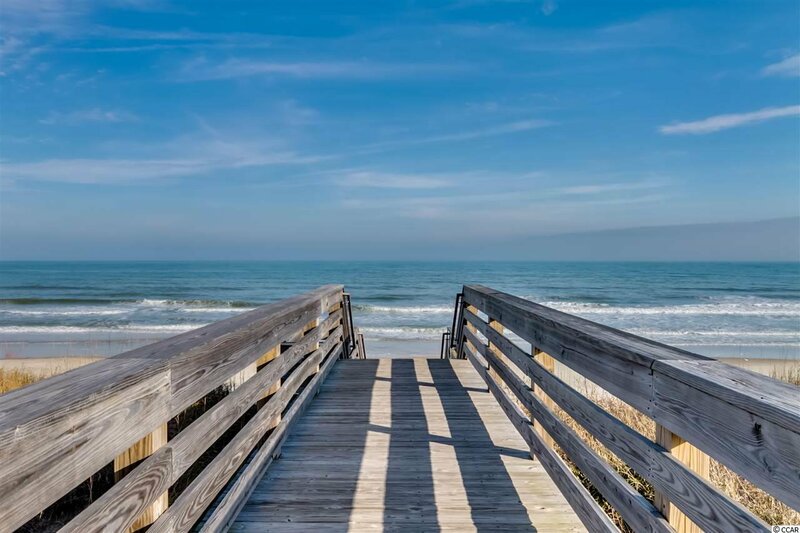 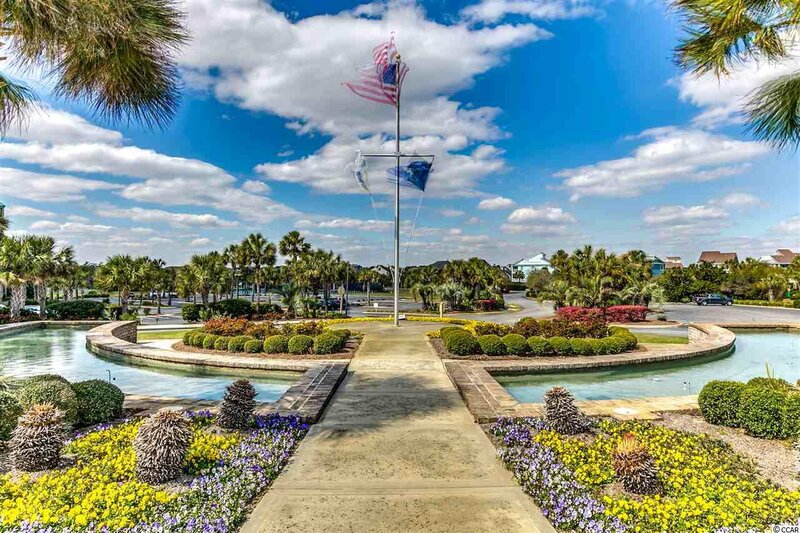 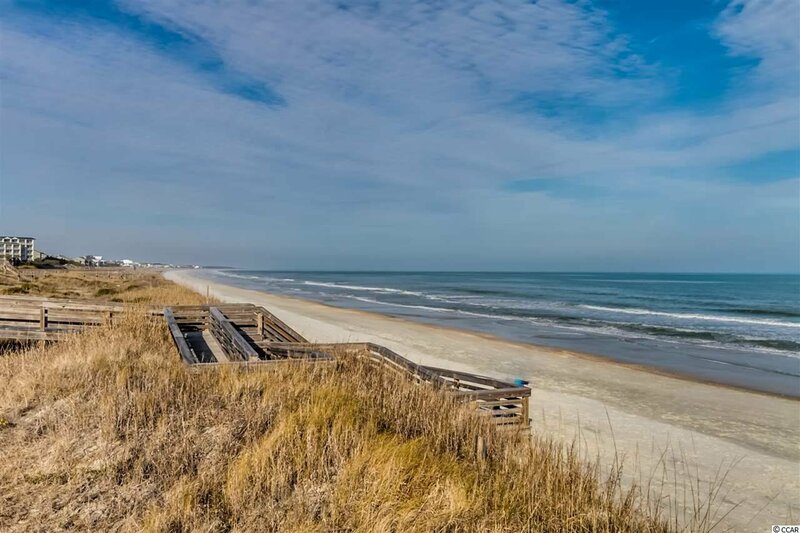 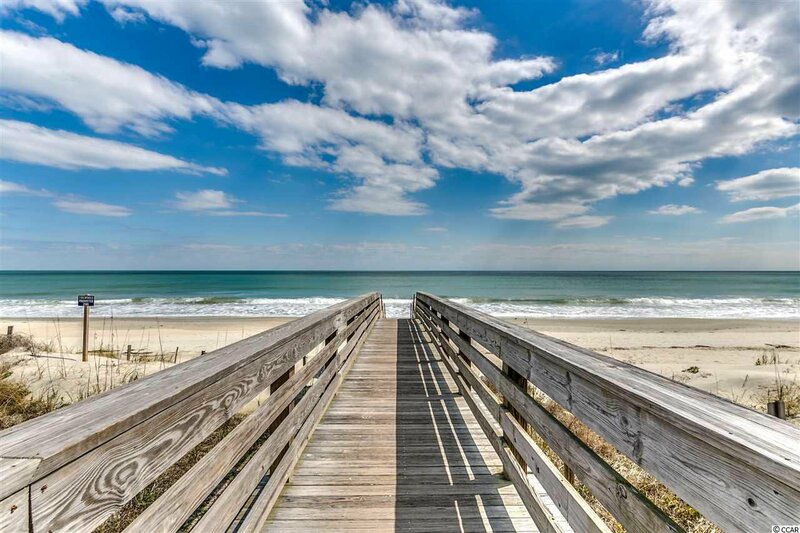 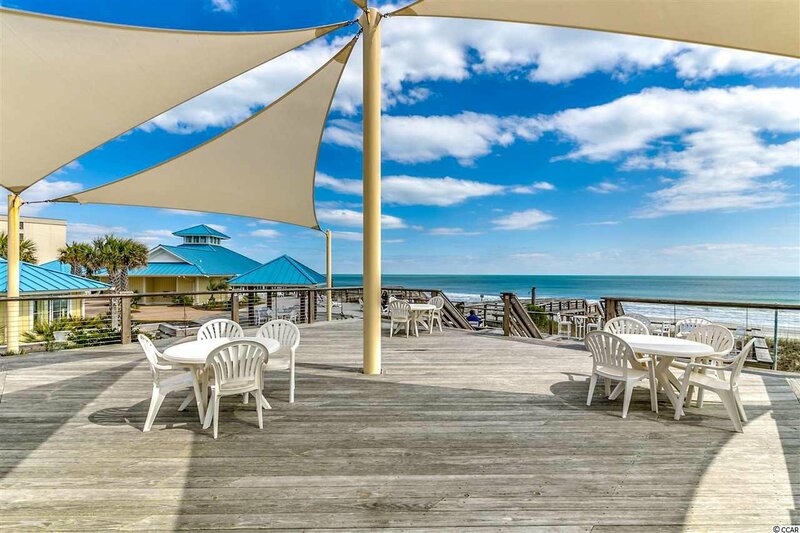 River Club is one of the most sought after communities in Pawleys Island. 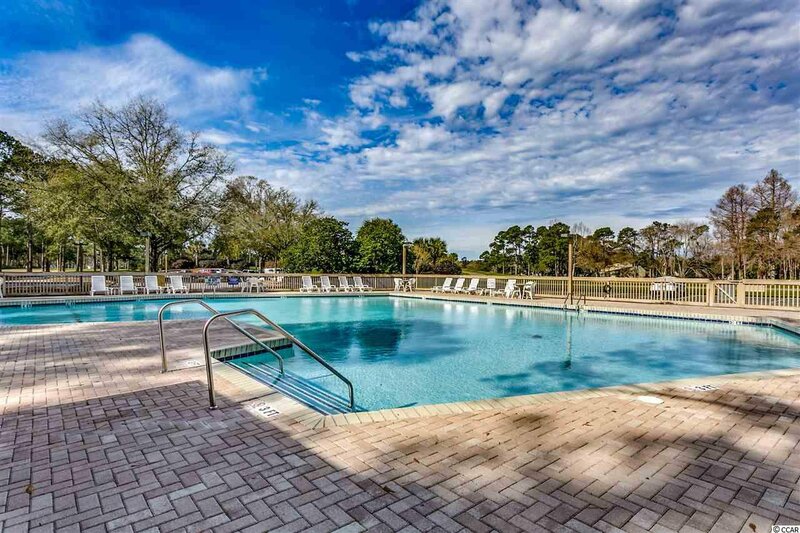 The gated River Club amenities include a community pool, Litchfield By The Sea private beach access, lighted tennis courts, and club house. 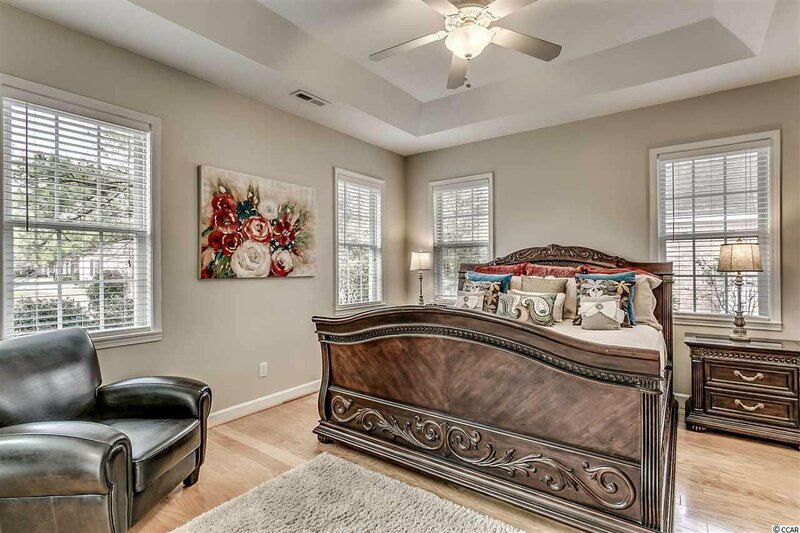 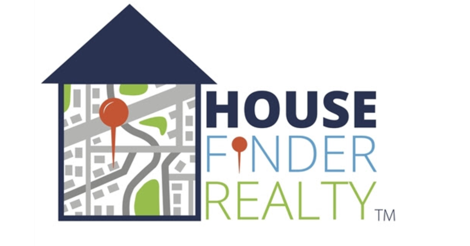 Make sure to put this home on your list to view with your Realtor today!